BIXOLONs new SRP-770II is the ideal solution for label printing with its high printing speed, versatile upgraded all in one interfaces, make it an easy choice. SRP-770II also sports the unique feature of a standard PeelOff dispenser, a first in its class. 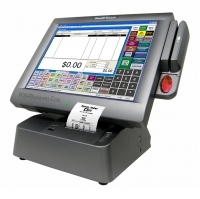 You will also find a wider paper width, media sensorcalibration, an automatic checking of font versions, memory switch function, increased number of code pages 1622, and 16 international characters. 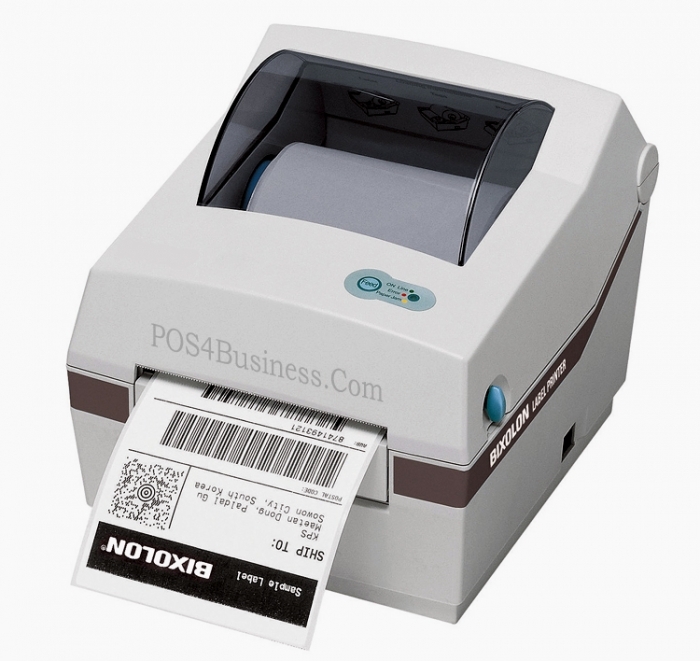 The SRP-770II prints 2 dimensional barcodes, Maxicode, PDF417 and QR Code.